Grow with a powerful omni-channel solution. Unite a BigCommerce online store with our retail focused cloud POS system for unparallelled retail management capabilities. Sync your entire online catalog into Springboard Retail from BigCommerce with the click of a button—or vice versa. When orders are placed in your BigCommerce store, they'll sync to Springboard Retail at which point you have the option to fulfill orders from a central point of fulfillment (like a warehouse) or split the order fulfillment across multiple store locations. Onboarding is easy and can happen in minutes! We're thrilled to announce that the Springboard Retail + BigCommerce point of sale integration now offers the ability to sync gift cards. 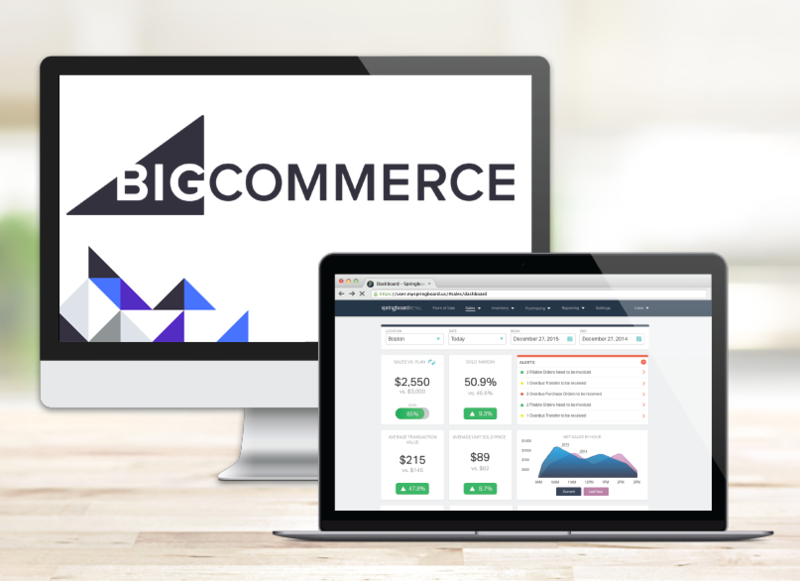 Using the BigCommerce gift card system as the point of truth, retailers can choose to issue and redeem BigCommerce gift cards directly in Springboard. Sounds great, right? Click here to learn more about this game-changing feature! Have questions about the Springboard + BigCommerce POS integration? Let's talk! 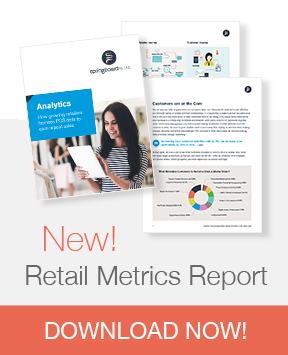 Already a Springboard Retail POS customer and ready to integrate with BigCommerce? Simply LOG IN now!